Education Minister Dr Dipu Moni on Sunday said the Monthly Payment Order (MPO) process for the Non-government educational institutions will begin very soon as the government finalised a list of 2,000 institutions across the country. “We have got 9,500 applications from different educational institutions through online and from those 2,000 have been finalised for bringing under MPO process in phases,” she informed the House. The education minister was replying to a question of opposition bench member Peer Fazlur Rahman during minister’s question-answer session in the parliament with Speaker Dr Shirin Sharmin Chaudhury in the chair. She categorically said the MPO-affiliations of the non-government educational institutions would come into effect within the shortest possible time after getting nod of the finance ministry. Earlier the authorities concerned under the MPO Policy-2018 sought applications from different educational institutions, Dipu Moni mentioned. 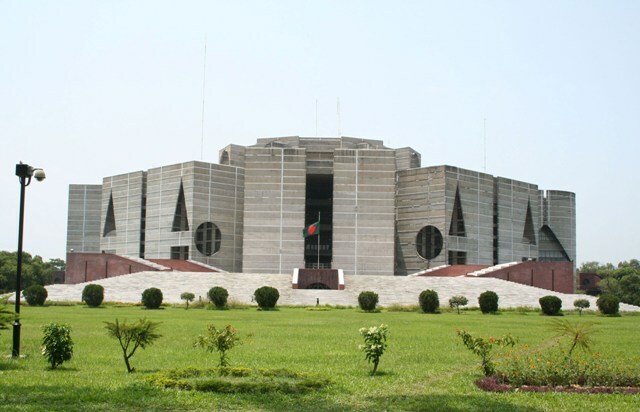 Replying to another query of treasury very bench member Mahfuzur Rahman from Chattrogram-3 constituency, the minister said the present government, since assuming office in 2009, has been working to improve the quality of education and has brought a total of 1,624 private educational institutions under the MPO. Netrokona-3, said the government is working in line with the National Education Policy-2010 and as part of it the primary education level till class-VIII and secondary level from class-IX to class-XII will be implemented in phases.